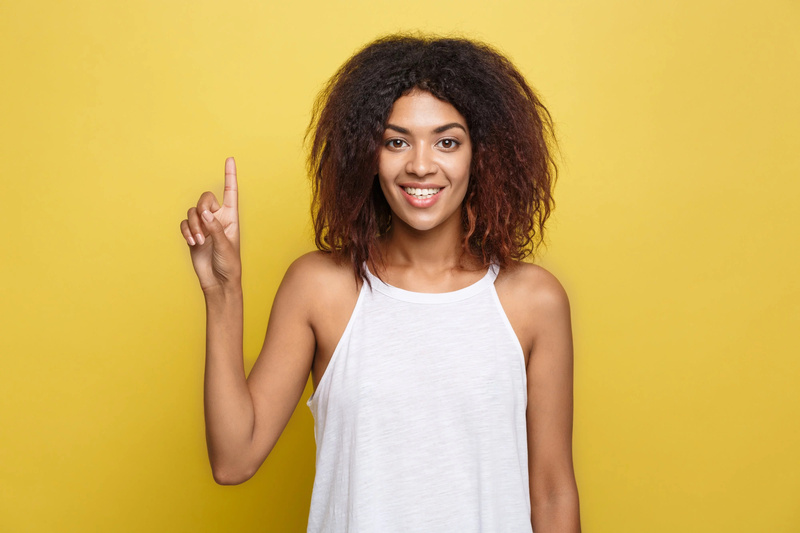 To keep your skin clean, you need to clean it regularly from dead cells and contaminants that prevent cells from breathing and function fully. Exfoliating and cleansing masks, or peel off masks, should be used to ensure that the surface layer of the skin is constantly updated. 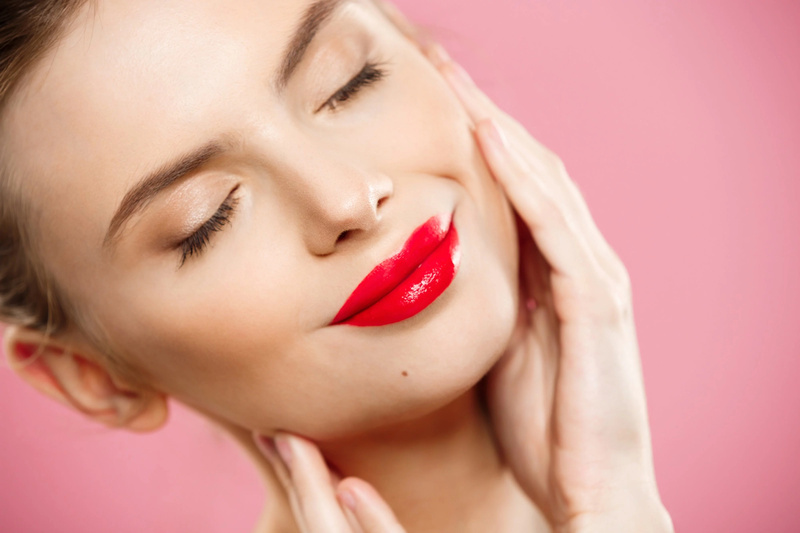 Exfoliating masks not only remove dead cells, but also reduce the pigmentation of the skin, make it tender, soft and supple, smooth wrinkles, improve blood circulation and even eliminate small defects. These masks can be selected in such a way that they include not only exfoliating components, but also nutritious, moisturizing and whitening components. 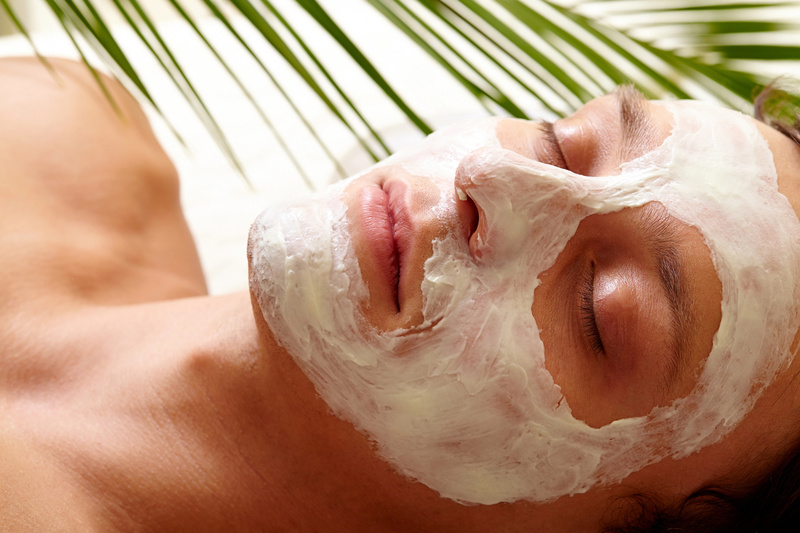 The effectiveness of exfoliating masks for the face is determined by the products that make up their composition. The main properties of these masks: they improve the complexion; the pigmentation disappears; blood circulation is improving; black dots disappear; the inflammation and irritation subside. #1. Pineapple and honey face mask. Pineapples are rich in vitamins and enzymes, which are known to remove dead cells and to fight free radicals. 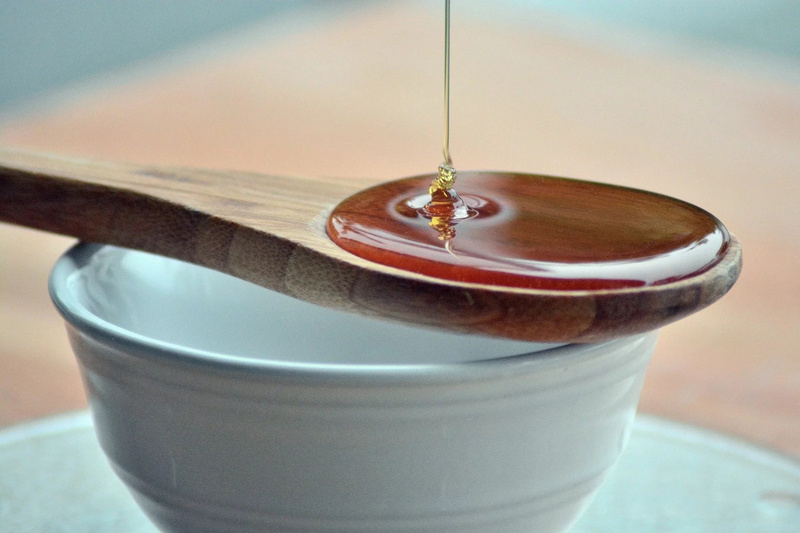 Honey has great anti-inflammatory property. Mix pineapple juice with honey and apply it to your skin for about 5-10 minutes. #2. Lemon and cucumber peel off mask. Lemon and cucumber will make your skin soft, flawless and young. Mix cucumber with lemon juice and apply it to your skin. #3. Milk and glycerin mask. This mask is very good for very dry skin. Mix milk with glycerin and apply it to your skin for some time. Your skin will become soft and moisturized. #4. Aloe vera and green tea peel off mask. These two ingredients can refresh your skin and fight free radicals. 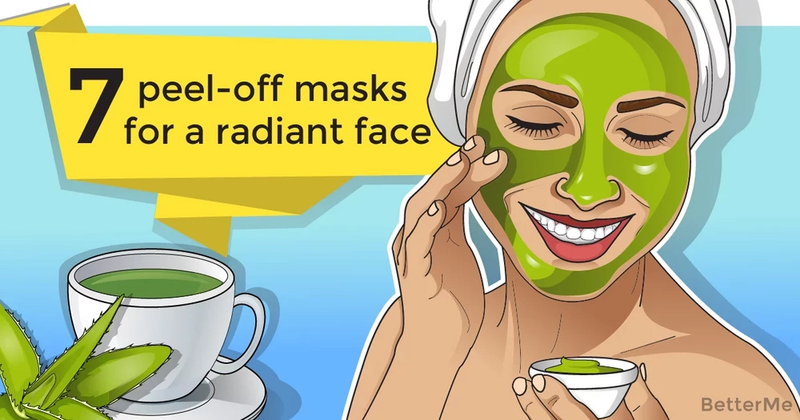 So, mix green tea with Aloe vera gel and gelatin and apply it to your face. #5. Orange peel off mask. 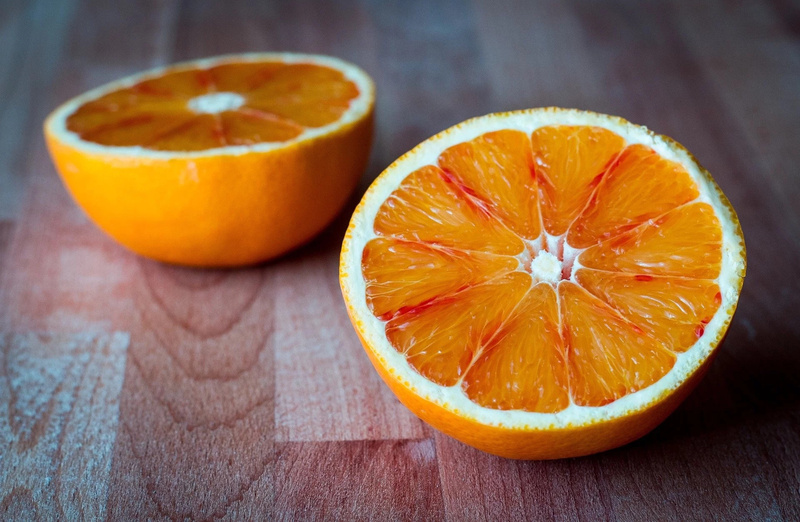 Oranges can revitalize and rejuvenate your skin. Just mix orange juice with gelatin and your mask is ready. #6. Papaya and honey mask. Papaya has great moisturizing properties. In combination with honey it can hydrate and smooth your skin. Mix papaya with honey, rose water and gelatin and apply the mask to your skin. #7. Egg white face mask. Egg whites can return shine and glow to your skin. Blend egg whites with lemon juice and apply the mask to your face.